"I don't necessarily think Canelo can bully me. I think that it's going to be really hard for him being the smaller guy to dictate that. I'm a rough guy when it comes to being in the ring. From the outside looking in, it might look different. But in the ring, I'm a physically big guy with speed and power, so it's more about the tactics that I choose to use to be victorious," Jacobs said. 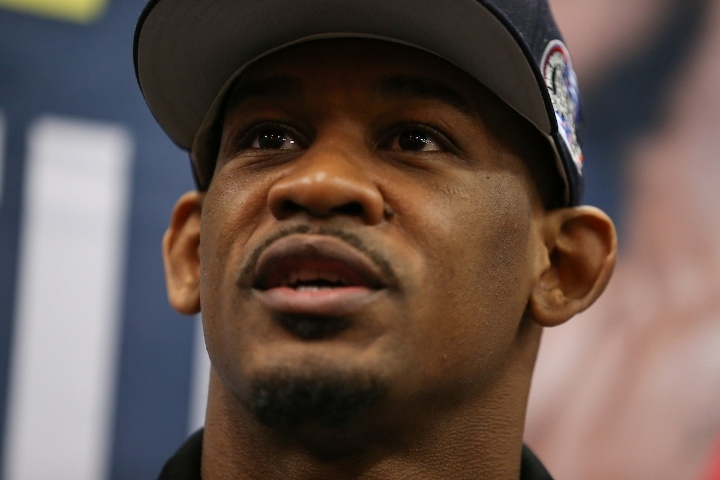 "Victory would truly show the fans that whether you think I beat Golovkin or not. I am the best Middleweight in the world. I've always said that I am the best, and I've also always been vocal that the win over Golovkin was taken from me. So, a win over Canelo puts a new idea in the fans' minds that this guy is the best as he's proven it against a guy that beat Golovkin - and then I can give Golovkin the rematch and prove that I am better than him."